The F.A.T. 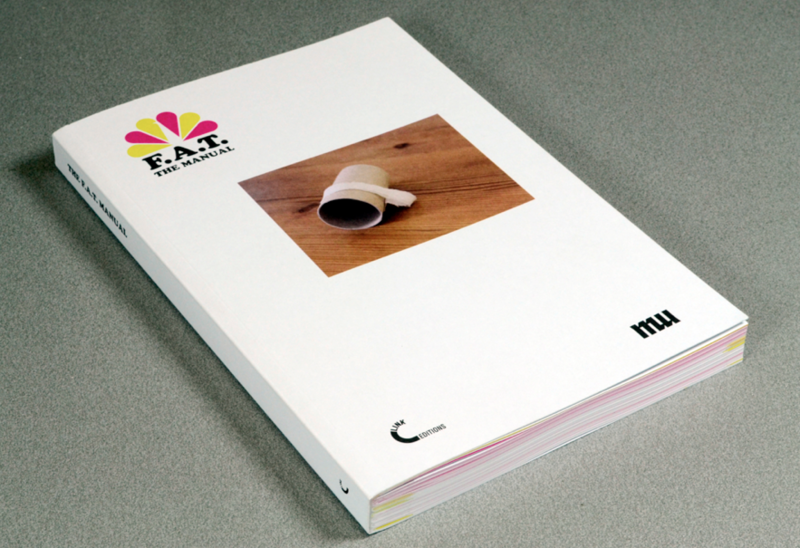 Manual | F.A.T. THE FIRST BOOK ABOUT F.A.T.! “In more than five years of activity, the Free Art and Technology Lab (F.A.T. Lab) produced an impressive series of projects, all developed with open source software, shared online and documented in a way that allows everybody to copy, improve, abuse or simply use them. This approach situates F.A.T. Lab in a long tradition of DIY, processual, sharable artistic practices based on instructionals, and reveals a democratic idea of art where Fluxus scores meet hacker culture (and rap music).